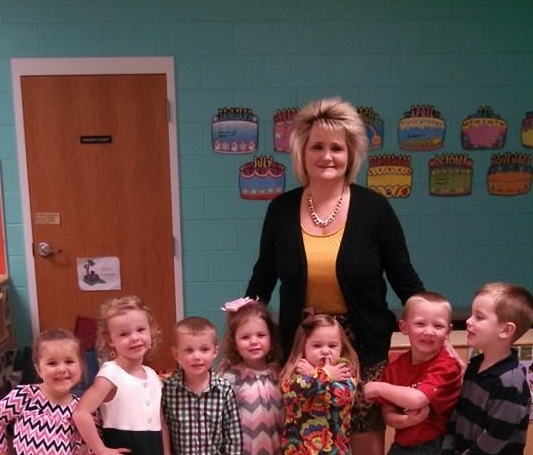 I have been a daycare director for 27 years. I came to BSBC daycare in May of 2009. Prior to that I had owned and operated a five star childcare facility for 21 years. I know that God led me here and I have always felt that being a childcare provider is my ministry. I love my job and know that I am where I am supposed to be. I am blessed everyday by the children and families that we serve. I have been married to my husband Bobby since February 1985. We have two children. Natalie 28 and Nathan 23 and a precious grandson Trendon who is two years old. When I am off I enjoy reading, playing with the grandbaby, walking and spending time outdoors. Be strong and steady, always abounding in the Lord’s work, for you know that nothing you do for the Lord is ever wasted. You can email Dawn at [email protected], or she may be reached by phone at 704-434-9273. Daycare hours are Monday-Friday, 7:00 AM- 5:30 PM. For more information about our daycare please visit their webpage.